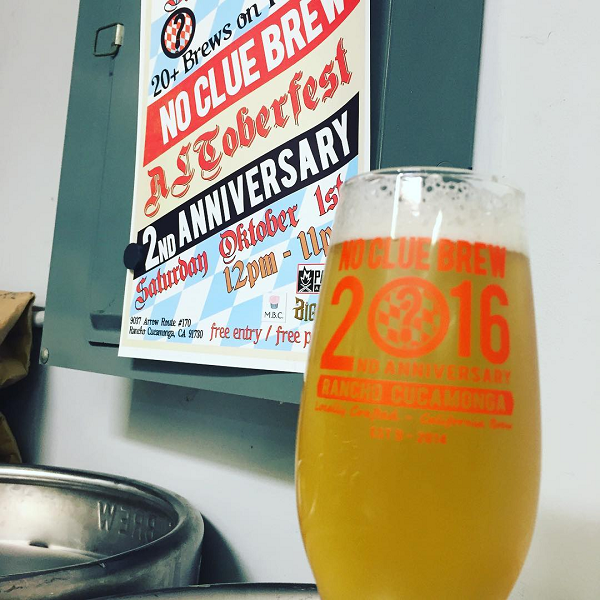 It’s entirely fitting that Rancho Cucamonga’s No Clue Craft Brewery’s anniversary is in the midst of Oktoberfest season. 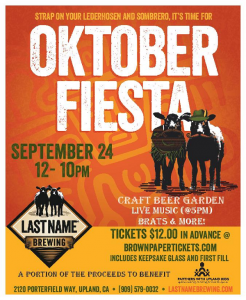 The brewery will celebrate its second anniversary ALToberfest from noon to 11 p.m. on Saturday (October 1). 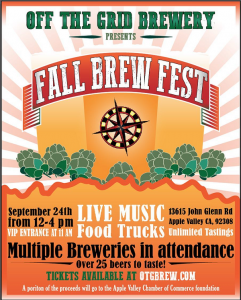 Apple Valley’s Off the Grid Brewing Co. is hosting its first Fall Brew Fest today (September 24), with several other breweries in attendance pouring 25-plus beers. 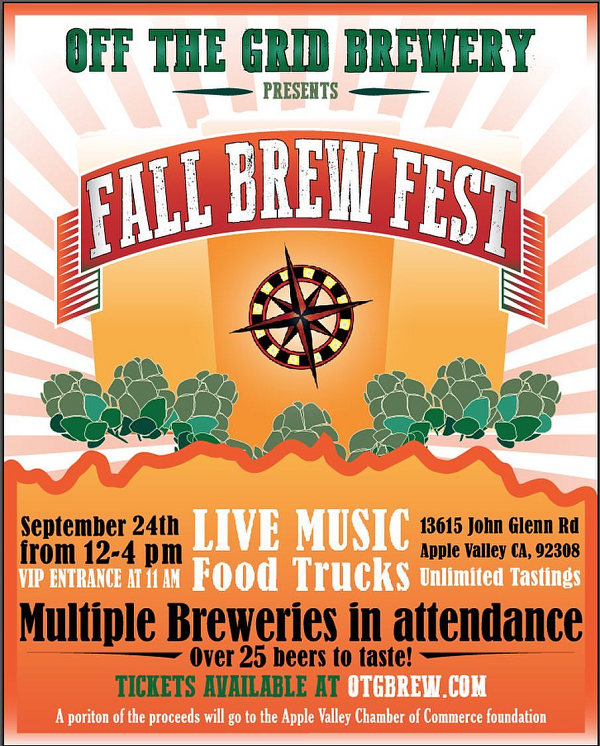 The festival runs from noon to 4 p.m. at the brewery, 13615 John Glenn Road, Suite A. General admission tickets are $40 and V.I.P. tickets (if still available) are $60, and grant one hour early admission at 11 a.m. Tickets include a commemorative glass and unlimited pours. 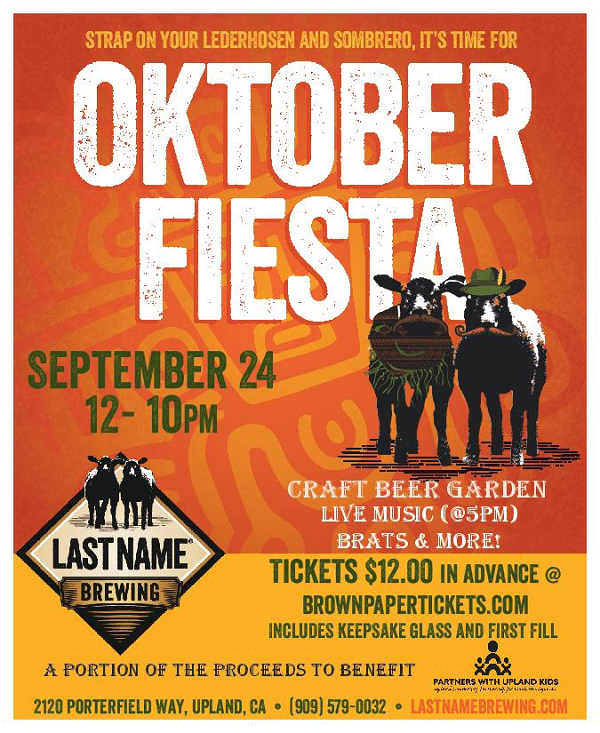 Upland’s Last Name Brewing — formerly Dale Bros. Brewery — is hosting its annual Oktober Fiesta event from noon to 10 p.m. today (September 24) at the brewery, 2120 Porterfield Way. Advance tickets were $12, but sales have stopped. However, tickets will be available at the door, but at a higher price. Tickets include entry, a boot-shaped glass and one pour. 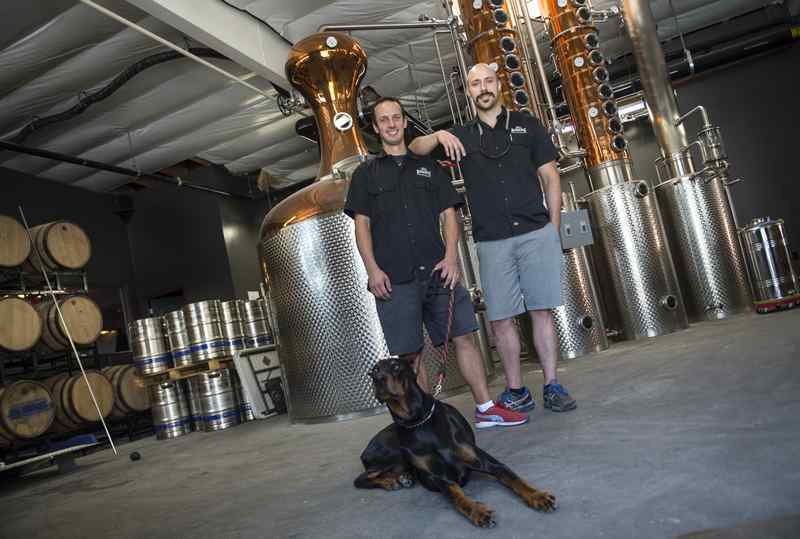 Head brewer Mike Hancock, right, owner Rob Bubens and his year-old Doberman Jax will mark the grand opening this weekend in El Segundo of the first combination craft brewery and distillery in Los Angeles County. Photo by Staff Photographer Ed Crisostomo). A combo-brewery-distillery is a lot more complex to open than your average craft brewery, Rubens said. Although Rubens has quietly had a soft opening for several weeks, this weekend is the first that cocktails will be available. Read more about Rubens Distilling & Brewing here. 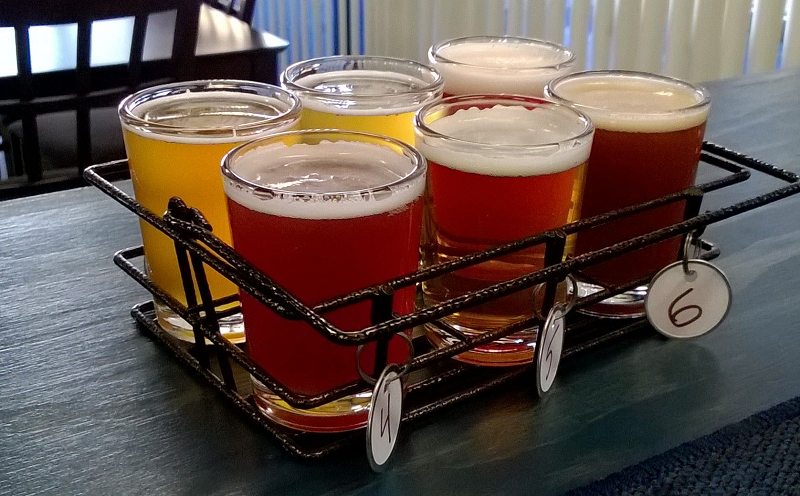 While the event itself begins at noon, tasting begins at 4 p.m. at Select Beer Store, 1613 S. Pacific Coast Highway. 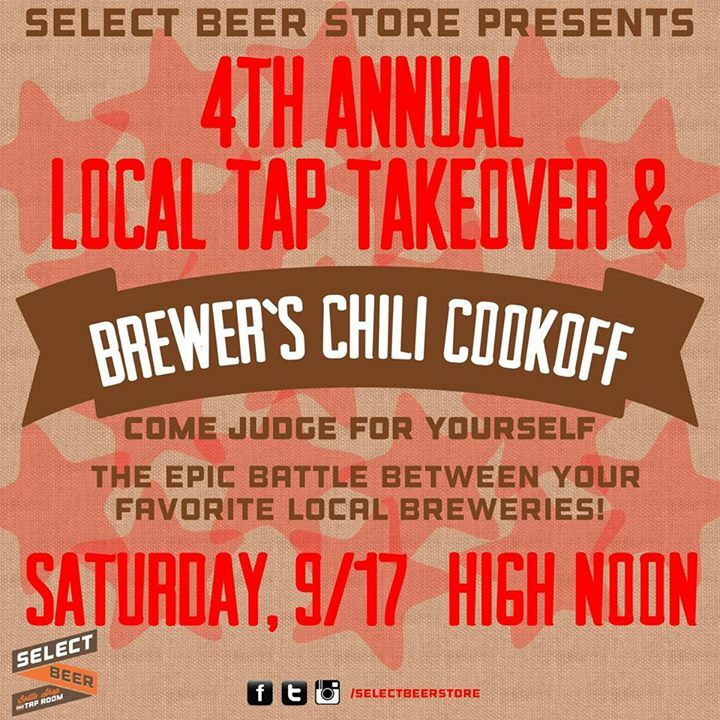 Brewers and owners from local breweries will serve their own special batch of chili, while guests will sample each one and vote for their favorite. 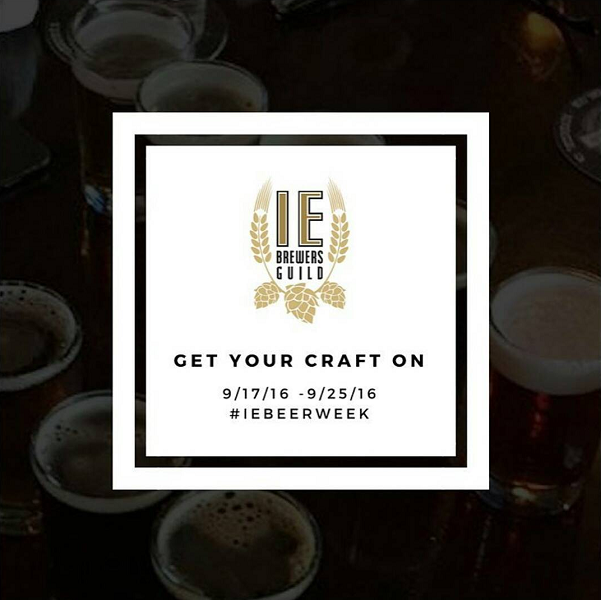 This year’s participating breweries: King Harbor Brewing Co., of Redondo Beach, Brouwerji West of San Pedro, Phantom Carriage Brewery of Carson, Arts District Brewing of Los Angeles, Three Weavers Brewing of Inglewood, El Segundo Brewing Co., and Torrance’s HopSaint Brewing Co., Strand Brewing and Smog City. Beers from each of the represented breweries will be served on draft and the area behind the fenced off to set up a “beer/chili garden” for the anticipated overflow crowd. All proceeds from the chili cook-off benefit Providence TrinityCare Hospice in Torrance. I’m not exactly a chili expert, but HopSaint’s chili is incredible, so the competition had better bring their game. Oktoberfest at Alpine Village is, like the 1960s-era landmark itself, a well-established South Bay tradition. 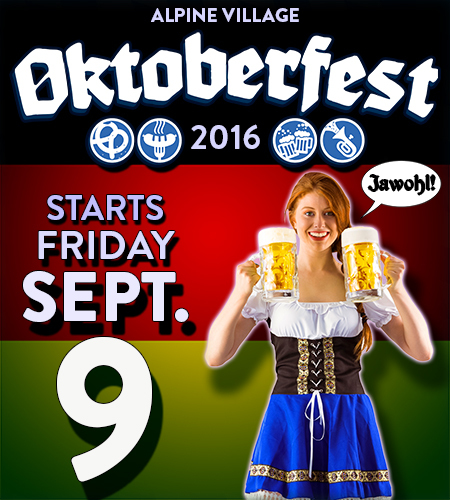 Craft beer fans may want to circle Sept. 18 on their calendars for Craftoberfest. 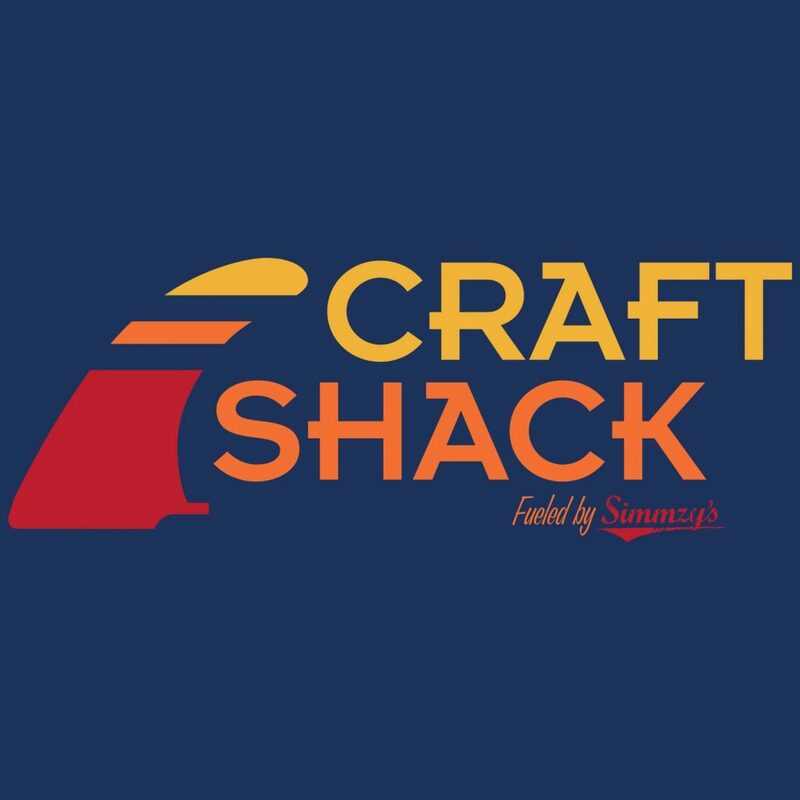 Restaurant reviewer Merrill Shindler weighs in on the latest culinary creation by South Bay-based Simmzy’s Group and finds the local brews to his liking at Craft Shack.